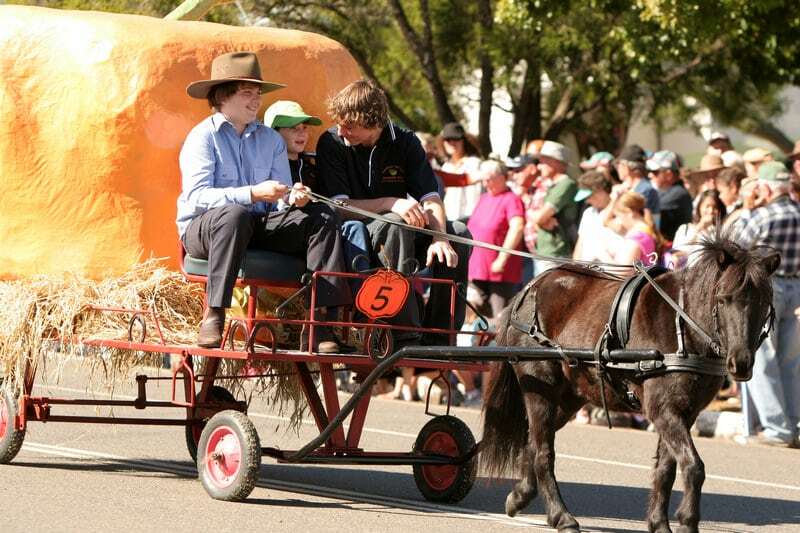 The Goomeri Pumpkin Festival is a fantastic family event which is held each year on the last Sunday in May. 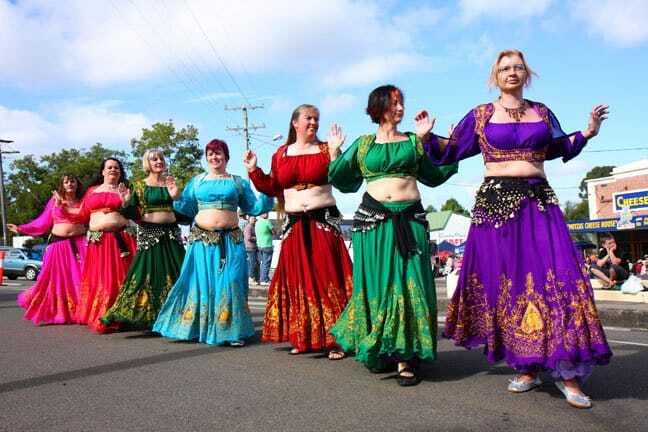 Free for all to attend, there are a number of fun events scheduled throughout the festival including competitions, a parade, live music and heaps of tasty food! 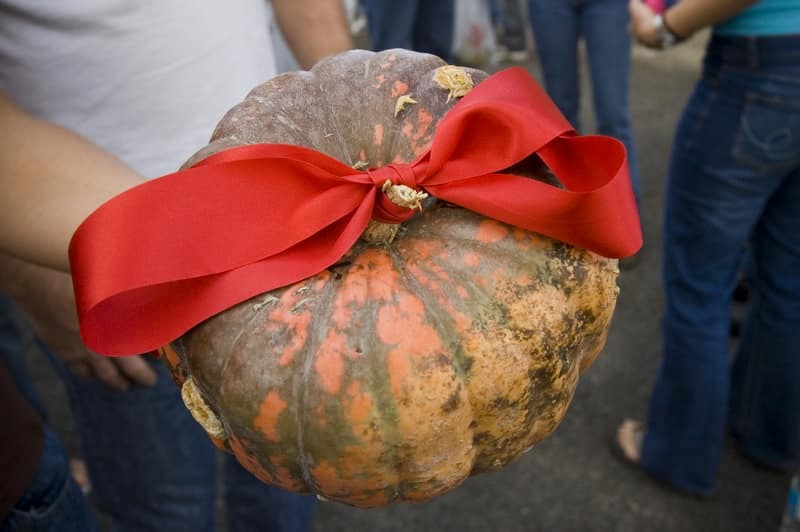 The first Pumpkin Festival was held in 1997 in order to bring people into the town of Goomeri and inject some much-needed funds into the economy. 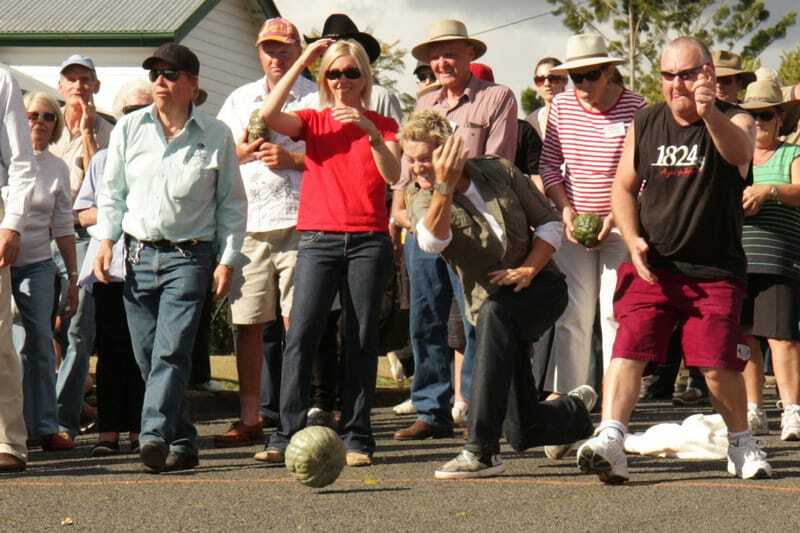 Today, the festival still draws thousands of visitors into town where they are greeted with warm country hospitality and a huge amount of fun! 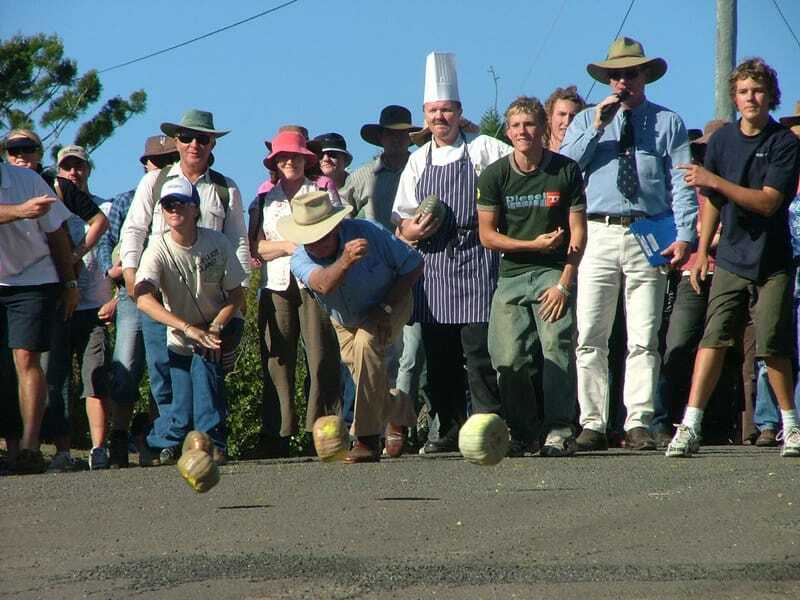 During the festival, you can join in on the famous Pumpkin Roll where you can send a pumpkin flying down Policeman’s Hill to see how far it can go! Also, take some time to wander through the many market stalls or enjoy a picnic lunch with the delicious food on offer. 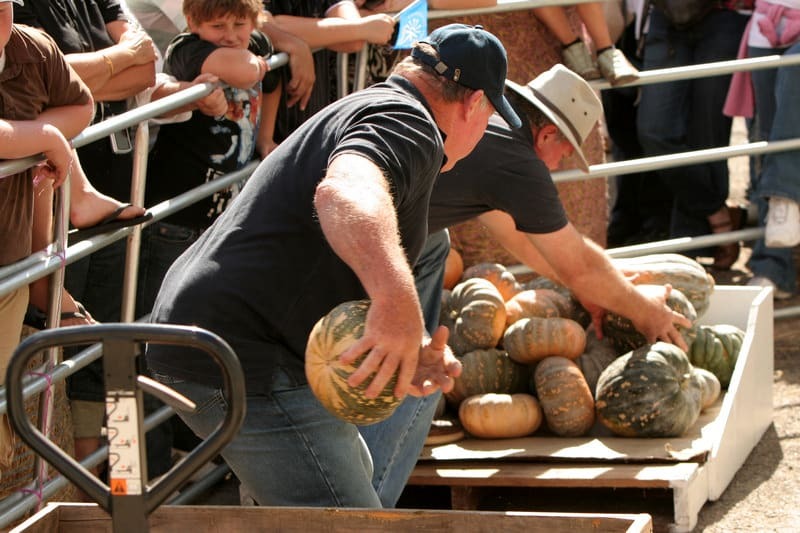 There are heaps of competitions as well with largest pumpkin, pumpkin shot put, best-decorated pumpkin, the pumpkin pull, whip cracking competition, pumpkin pageant, pumpkin bowls and so many more. 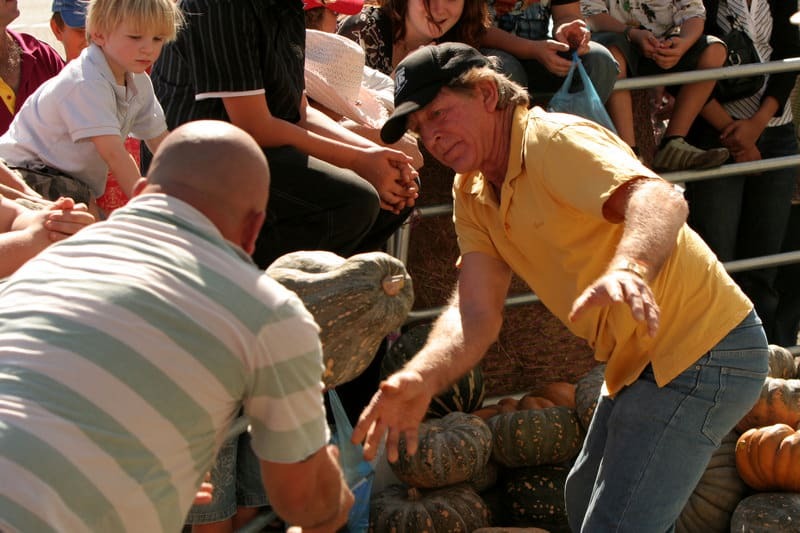 With heaps of roving entertainment, cooking demonstrations, a street parade and live music on the main stage, this is a fantastic event for the whole family. 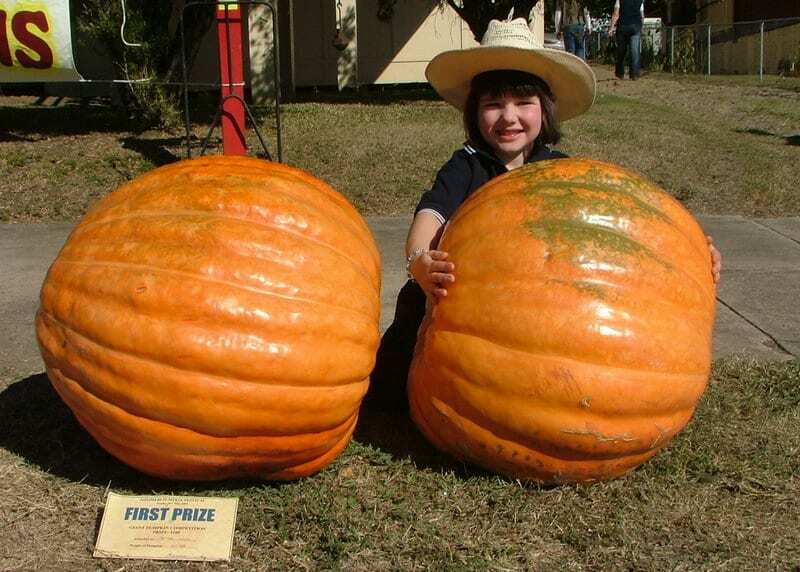 Camping is available for motor homes, caravans, camper trailers and tents at the nearby sporting grounds right near the Goomeri Pumpkin Festival. Bookings are required. For those coming for the day, festival parking is available on the school oval $2 per day or for free at the railway yards (near the motel) all day. A designated disability parking area is located in the school grounds. 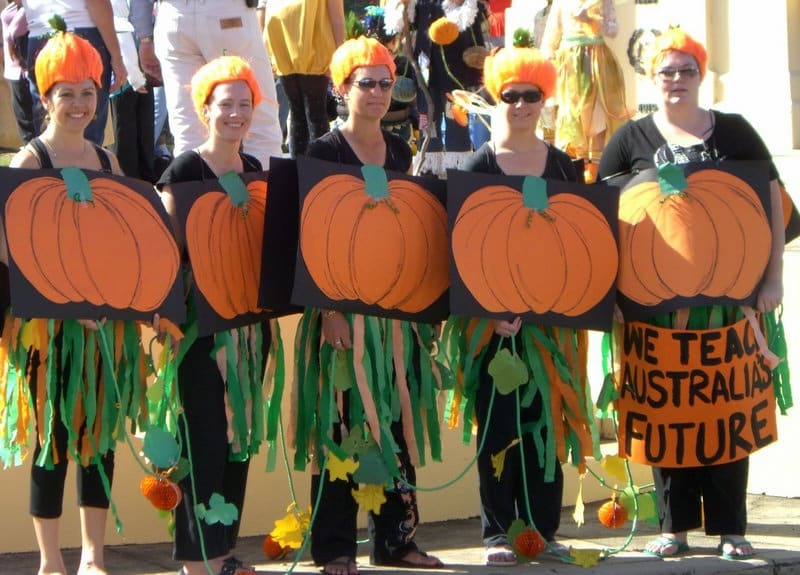 The Goomeri Pumpkin Festival appears to have been running since 1997 and with record attendance in 2018, I don’t see any reason why it wouldn’t be running next year in 2020. The dates won’t be released until this year’s event has been run, but I’ll be checking regularly to see if there is any new details released, and subsequently, update my website as a result. 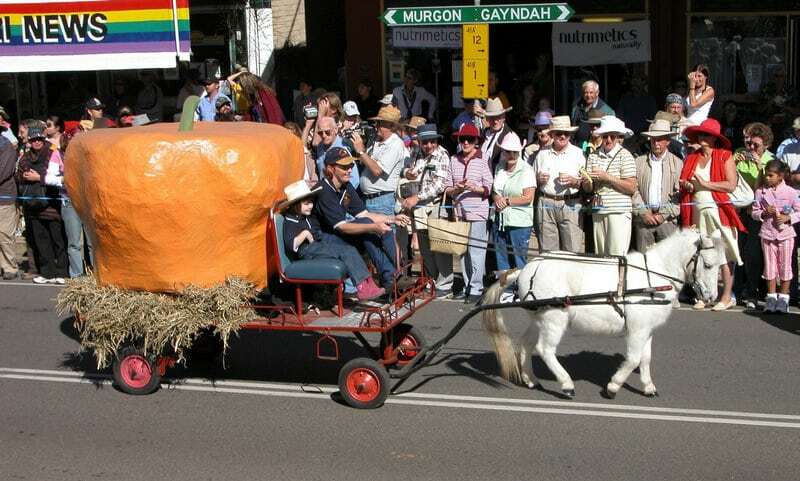 Is the pumpkin festival on this weekend, the 28th of april, and if so how much is it to get in ? thank you . 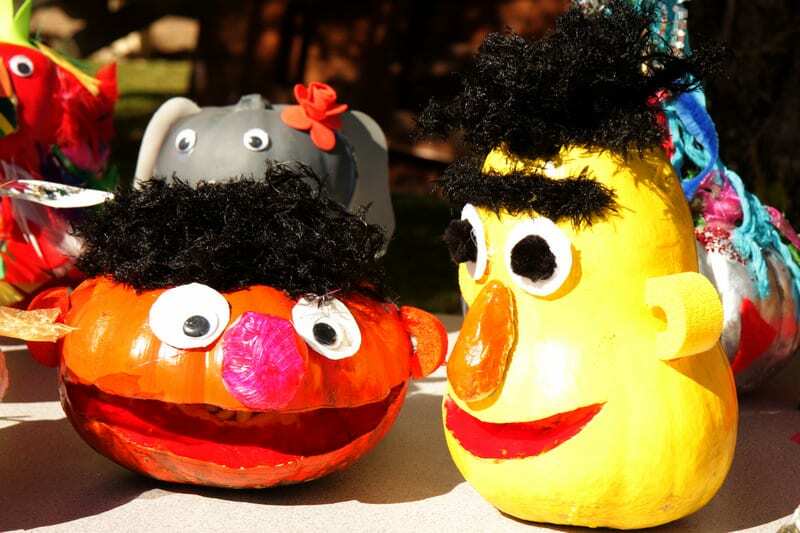 As noted on our page, the Goomeri Pumpkin Festival is held on the last Sunday in May. This means that it will fall on the 27th of May in 2018. 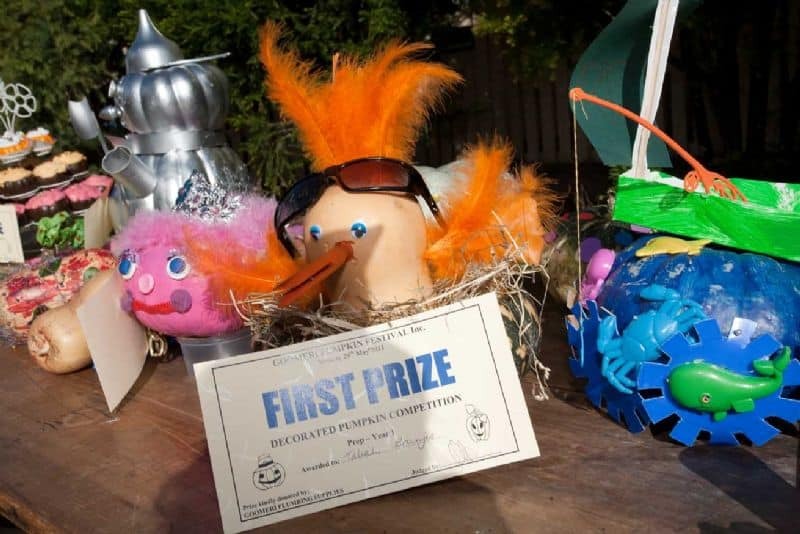 The festival is free to enter.